True-to-life virtual reality has been on the cards ever since sci-fi was first invented, capturing the imagination of scores of people ever since. There have been a few attempts at making virtual reality of that ground-breaking calibre over the last few decades. While we’re still not advanced enough for the Matrix, or at least that’s what they tell us, recently the technology has been available and affordable that could make truly immersive virtual worlds a corporeal concept. The first wave of VR headsets launched to the world back in 2016. The Oculus Rift and HTC Vive headsets led the way, both fighting it out for global supremacy in the budding industry. However, since their launch over two years ago, PC VR hardware hasn’t seen many revisions. Instead, software and standalone designs have taken precedent as virtual reality matures into a far-reaching industry. With Oculus recently announcing it was finishing up the first generation of VR headsets with the Oculus Quest, a standalone VR headset built to sit somewhere in-between the Go and the Rift, it’s got me thinking we might not be seeing a next-gen PC-dependent VR headset launch for a very long time. It’s not like the VR headset launch schedule has been completely desolate these last few years, but the VR industry is showing signs of leaning towards accessibility and standalone gear. The scope of virtual reality has expanded far beyond the guinea pig that was gaming, and VR systems in various forms are now used for 3D modelling, creative work, education, simulation, and training. The HTC Vive Pro was as close to a next-gen headset as us gamers have got. At first it really looked to be the next-gen set we’d been hoping for, however, its price tag proved too severe and its enhancements too limited in scope to earn the coveted “second-gen” title. This headset did fulfill its purpose, however, acting as a stepping stone for a gaming peripheral company to pivot towards the business sector and expand its audience. The Oculus Go was a similar venture. While the headsets couldn’t be further apart in terms of specs, the launch of the Go achieved a similar pivot for Facebook’s Oculus. It’s an attempt to branch out to a whole new audience – those without modern gaming PCs capable of bearing the rendering brunt necessary for high-end VR. Power VR: The best graphics cards around today. The company launched the Oculus Quest shortly after at Oculus Connect 5 in San Jose – attempting to bring some of that tethered magic over to the wire-free market. 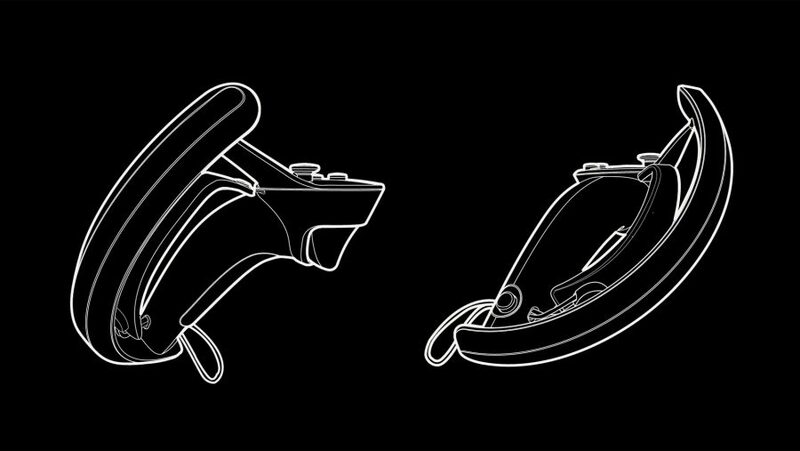 Oculus has learnt a few new tricks since the Go was announced and implements some big changes regarding inside-out tracking, comfort, power, and experience with the Quest. The advancements in the Quest are nothing to be sniffed at. But it’s not the PC VR headset, powered by our ludicrous gaming PCs with discrete graphics and 28,000 RGB LEDs, that us PC gamers were hoping for. During the event, Mark Zuckerberg, on a brief timeout from congressional hearings, confirmed the Oculus Quest marked the end of the first generation from Oculus. 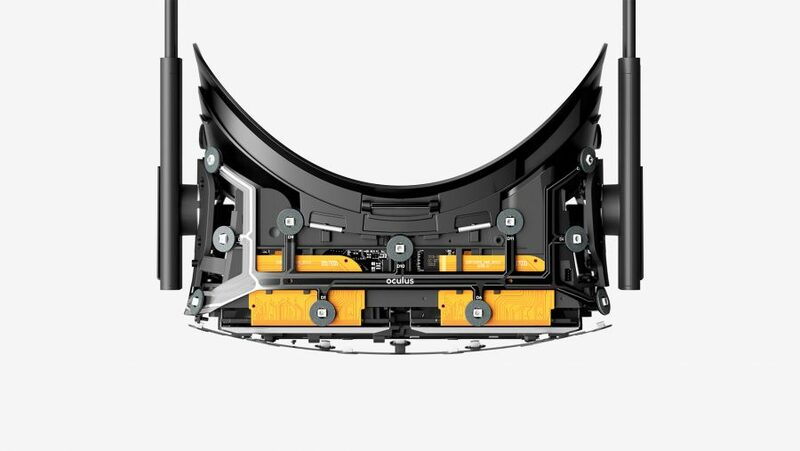 This from the company that seemed the most active in pursuing new technologies in the space – Oculus’ Half Dome prototype is as close as we’ve got to seeing what a next-gen headset might actually look like. That’s not necessarily a death sentence for second-gen VR headsets for PC gamers. Zuckerberg briefly spoke about the prospect of a next-gen Rift needing to be compatible with the first-gen unit to build a profitable ecosystem. But it looks like Oculus is shifting its gaze over to content for its current headset lineup – one which already spans most of the market. But the market isn’t made up of Oculus alone. There are plenty of great technological advancements out there that fills me with hope for a future where everyone can live their best life enveloped in tech like those humans in Wall-E. Even if those advancements aren’t specifically high-end headsets themselves. 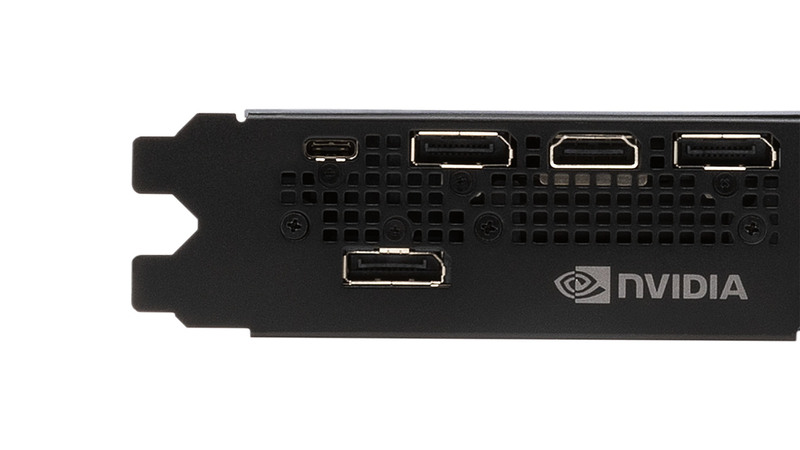 The VirtualLink standard has made its way onto Nvidia’s RTX 2080 and 2080 Ti graphics cards, combining video, audio, and power into one single USB Type-C port. That’s a big win for VR enthusiasts, and the whole venture is sure to boost adoption. AMD, too, is a signatory to the VirtualLink consortium, and that could mean we see VR connectors across the board in the near-future once AMD Navi arrives. 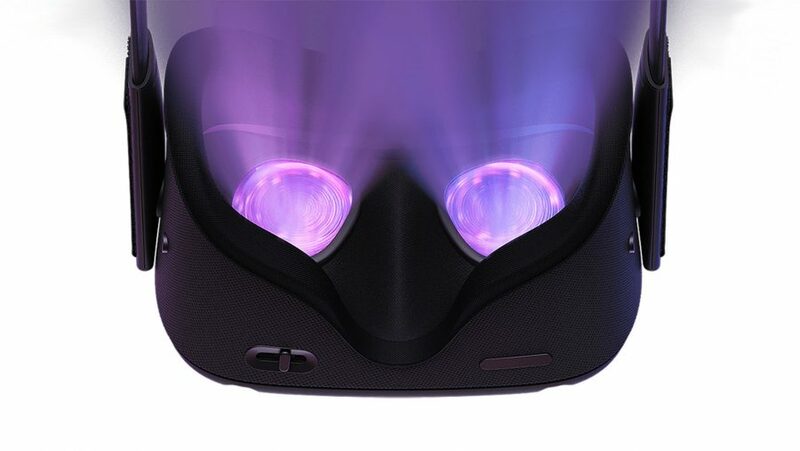 Similarly, the OpenXR standard, developed by the Khronos Group, has similar support from the titans of the industry and aims to make hardware and software easier to develop all round. With a new API in tow, it’s only going to get easier for new controllers, sensors, games, applications, and headsets to communicate and work together without issue. Steam has its own development teams hot on the case of VR, too. 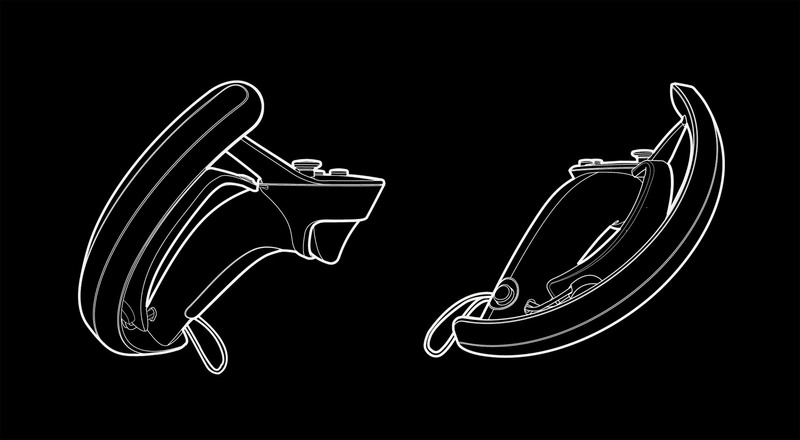 The most notable and, seemingly, near fruition project is its Knuckles controller. Early units just shipped out to developers, and these controllers could go a long way in creating an input device that can capture natural hand movements. That would bring us one step closer to a truly tangible and haptic VR experience. If you really can’t get along without a brand new headset, however, there’s some glimmer of hope left in the world for you, too. Pimax has been working on 5K and 8K VR headsets, each offering higher resolutions and a wider field of view than what’s on offer in the market today. Oculus’ Half Dome, too, is a sign of far-off things to come. Some samples of the Pimax 5K gear have already made it out to the public, however, the toughest hurdle to jump has been the graphical power required to drive the Pimax’s unparalleled resolution. 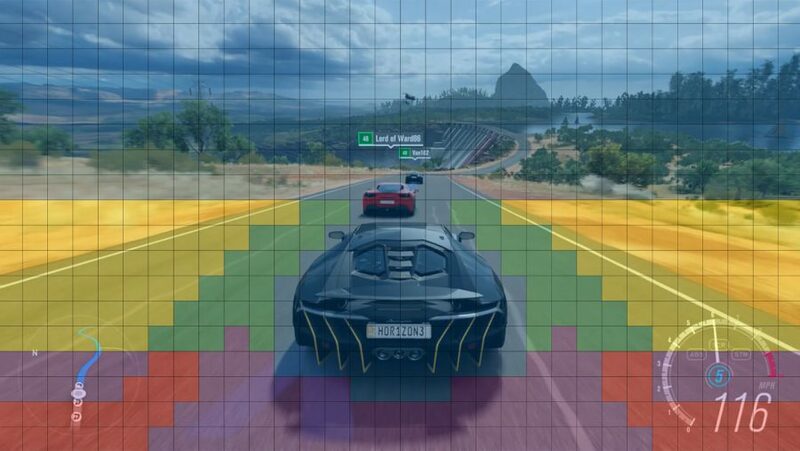 Dropping frames in VR is the quickest way to get queasy, and even the top graphics tech of today just can’t seem to keep up. That’s why technologies such as Oculus’ Asynchronous Timewarp / Spacewarp, foveated rendering, and Nvidia’s variable rate shading (VRS) – specifically Motion Adaptive Shading and Content Adaptive Shading – that’s helped along by the Nvidia Turing architecture, are so crucial to the future of high-resolution virtual reality. That is, at least until graphics tech is capable of tearing through over 90fps ultra-high resolution scenes without stuttering. So maybe the future of next-gen VR isn’t all gilded headsets with ludicrous resolutions, sweat-resistant face cushions, and no wires whatsoever. That’s definitely a part of the dream, but another large, and crucial, aspect of the next generation of VR is the amalgamation of new standards, rendering technologies, open APIs, and immersive input controls. That might not mean a payoff, or new VR headset, anytime soon. Ecosystem and audience growth are top of the agenda for the time being, and many of these state-of-the-art technologies will take years to make their way out to public release. But at least they are a portent of things to come: a new generation of virtual reality that is going to have been worth the wait.